In honor of one of the founders of The Greatest Show on Earth, Ringling Bros. and Barnum & Bailey is accepting nominations of local kids whose volunteer efforts are making a difference in the Detroit area. The Barnum Award will be presented to three local students. The Barnum Award honors the spirit of P.T. Barnum by identifying and celebrating children ages six to 14 who give back to their own communities in creative, fun and innovative ways. Nominations for Metro Detroit kids can be submitted online at The Barnum Award website through Oct. 29. Three local award recipients will be chosen by a panel of distinguished local leaders, and will receive award medals and funds to support future service projects in their area. The Gold Barnum Award recipient will receive a $1,000 grant, the Silver Barnum Award recipient will receive a $750 grant and the Bronze Barnum Award recipient will receive a $500 grant. Nominees will be judged on the impact of their accomplishments, creativity and innovation, and their inspiration to others relating to their cause. Nominators are required to be at least 21 years of age. Recipients will be recognized at an award ceremony prior to the opening night performance of “Ringling Bros. and Barnum & Bailey Presents ZING, ZANG, ZOOM,” which comes to The Palace of Auburn Hills Nov. 10-14. 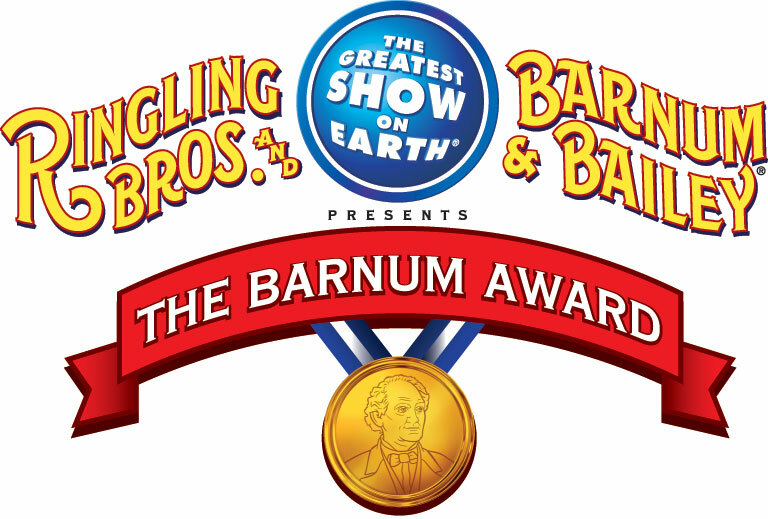 The Barnum Award is a national program presented by Ringling Bros. and Barnum & Bailey in conjunction with a two-year celebration of the 200th anniversary of P.T. Barnum’s birth. Nationally, more than $150,000 in grants will be awarded. Courtney is the traveling mom! She runs Detroit Mommies and Discovering Arkansas, runs the Community Projects for Collective Bias and has 3 girls under 12 years old. Courtney is the founder of Detroit Mommies and currently lives in Arkansas. You can follow her on Twitter @courtneyRVL. Penguins of Madagascar in 3D has arrived!